everyone can be a musician! 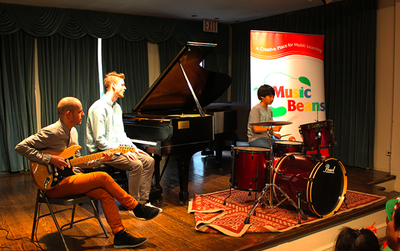 Music Beans offers different type of creative music classes for students of all ages. 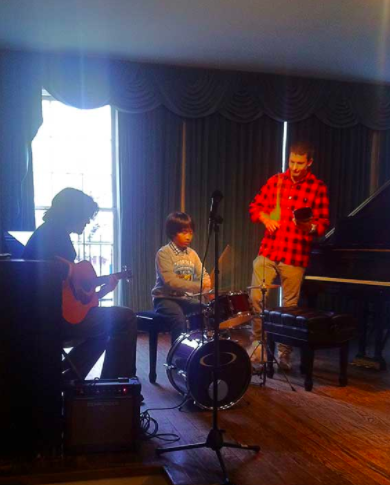 We have instrumental private lessons which offer students to learn from their maestros who enrich students with further musicianship and techniques for playing the instrument. 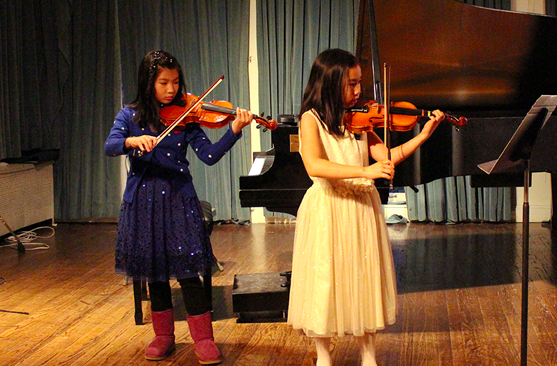 With the one on one attention, students develop their love for music and showcase their progress during the bi-annual recital. In our group lessons, we offer different classes specifically designed for children of different age groups. 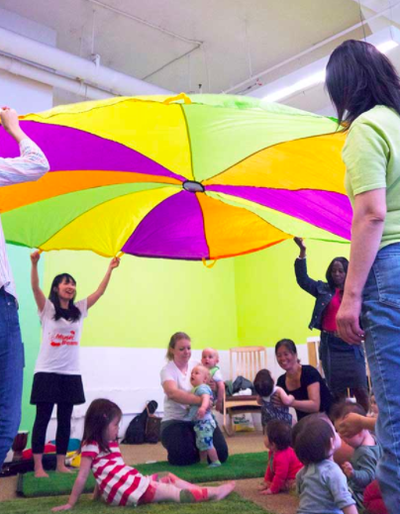 With our age-appropriate curriculum for each classes, children enjoy the fun and interactive group sessions with the teacher and also with each other. 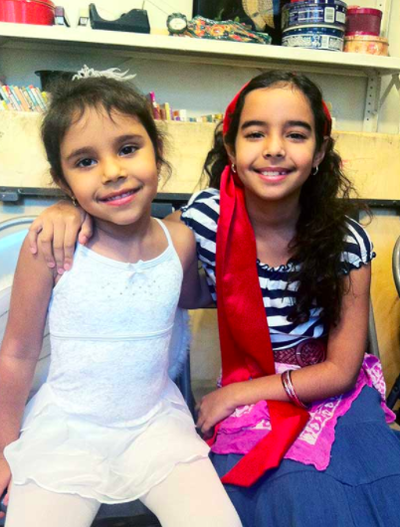 In our awesome outreach program you are able to have the lesson at the comfort of your place. You are welcome to schedule private or group lessons. For more detailed description of our classes, please click the icon above! Or contact us to set up a trial lesson. In our group lessons, we incorporate the Suzuki violin Method, developed by the Japanese pedagogue--Dr. Shinichi Suzuki, is an educational philosophy emphasizes on immersion, encouragement, small steps, and “mother-tongue” learning. 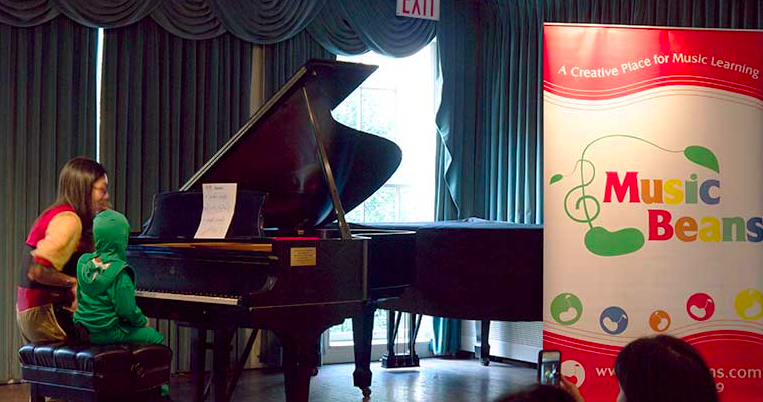 This “mother-tongue” learning is to immerse students in music learning in natural ways and environment, which is similar to how they learn their mother language. Students in the group class will enjoy learning through playing in an ensemble setting with enriching repertoire. At Music Beans, we offer a wide range of instrumental private classes. 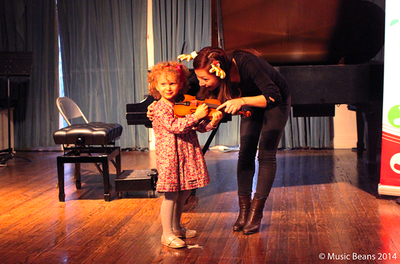 Private lessons cultivate each student’s techniques of instrumental playing and nurture each individual’s musicianship. With the individual attention in the one-on-one sessions, whether you are at a beginner, intermediate or advanced level, you will get the most out of the lesson from your creative master teacher. We offer 45 or 60 minutes sessions. (30minutes lessons are available for children 5 years and younger)The registration for private classes is on-going. Please do not hesitate to contact us for a trial lesson. 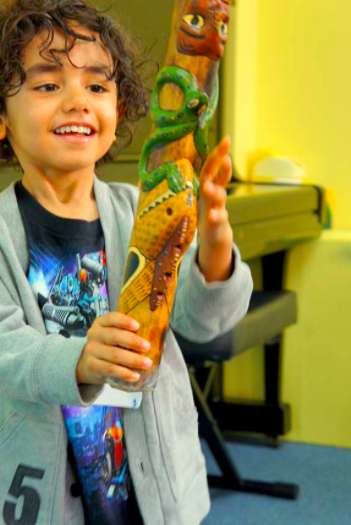 We will assign a teacher best matches to your child’s interests, level, schedule and personality. We also help students prepare for New York State School of Music Association (NYSSMA), Associated Board of the Royal Schools of Music (ABRSM) graded exams and any other music competitions. Music Beans offers in-home lessons in the New York Metro area (Manhattan, Brooklyn & Queens)! 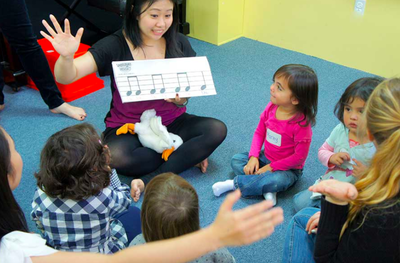 It is always troublesome to fit the music lessons schedule into your child’s busy schedule. Now you can take lessons in the comfort and convenience of your own home. In-home lessons provide a greater learning experience for your child when they are already in the comfort of their own home. 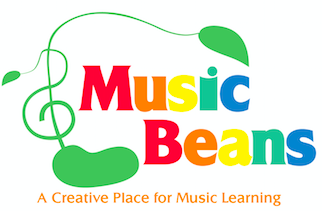 For class inquiry, please check Music Beans website for more information.